So i know i'm a little late on this artist, but after my recent discovery of him i felt the need to share for all you that may be in the dark on this guy. There have really only been two genres of music that i just couldn't ever stand listening to: country and R&B. While i still don't think i'll ever be able to get into popular country music, The Weeknd is making me feel differently about R&B. 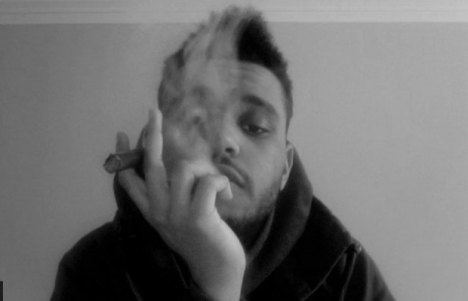 To me The Weeknd is r&b for listeners that have always hated R&B. The lyrics have a dark and almost ominous feel about them, distant from popular R&B's super cheesy love vomit that i have always despised. Also the beats on the tracks show a good departure from your generic R&B beats, exploring a soundscape of elctronic noise that you wouldn't think you'd find in a R&B song. Check them out and let me know what you guys think. New Single from Oberhofer "HEART"